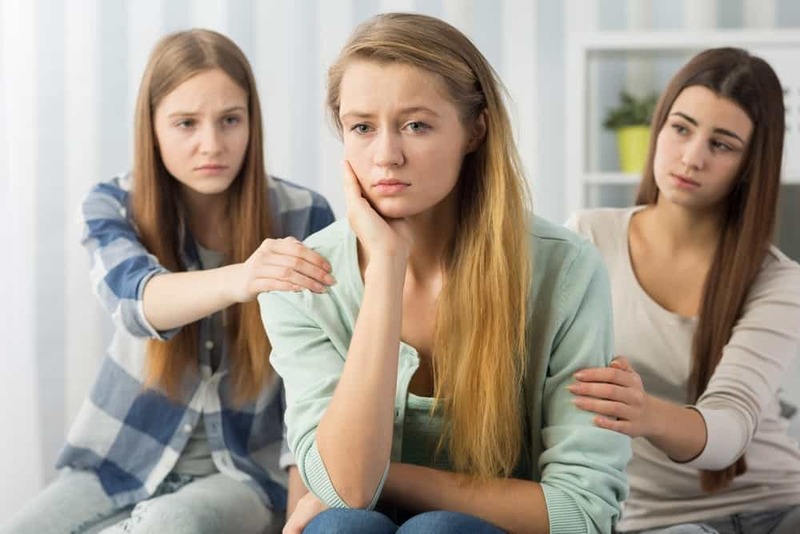 When you’re addicted to drugs, there isn’t much you can do besides get the help you need from established and professional addiction specialists. You can’t do this on your own, and that is okay. The sooner you realize this is a disease that you can’t overcome on your own, the sooner you will be able to take the first step to get ahead in your recovery. Your addiction treatment plan will be focused on bending to your needs, but will also need to be set to the effective template employed by our drug rehab centers to make sure you can get care and support from empathetic specialists while getting the treatment that is best for you. When you have come to terms with your condition, you will move on to getting treated for your withdrawals in our drug detox clinic. While your body goes through the process of eliminating the harmful chemicals from your body, you will go through some unpleasant withdrawal symptoms. Therefore, we need to watch over you carefully to monitor your progress and ensure that your detox is safe, comfortable, and efficient. Once you get through this, you will be through the most difficult part and will be able to move on to long-term treatment that will change your life. 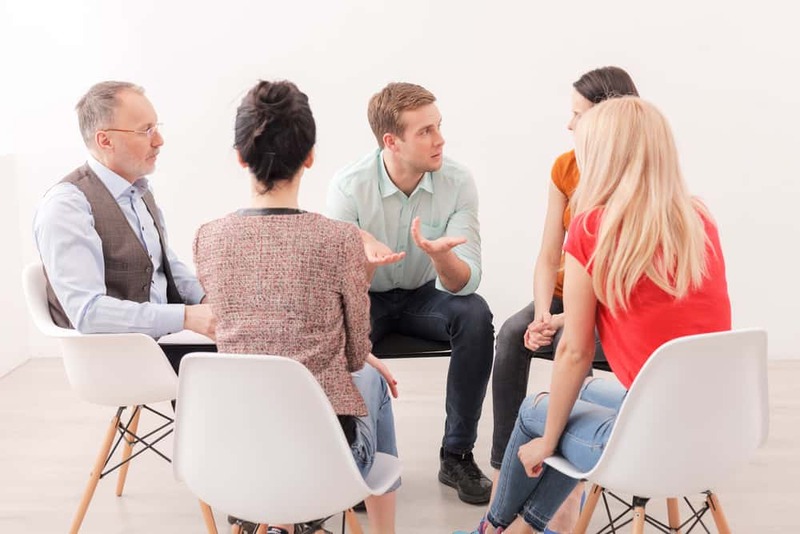 Then, first you will move on to individual sessions with a personal counselor who will help you get through learning about your addiction and providing the right avenue for recovery. 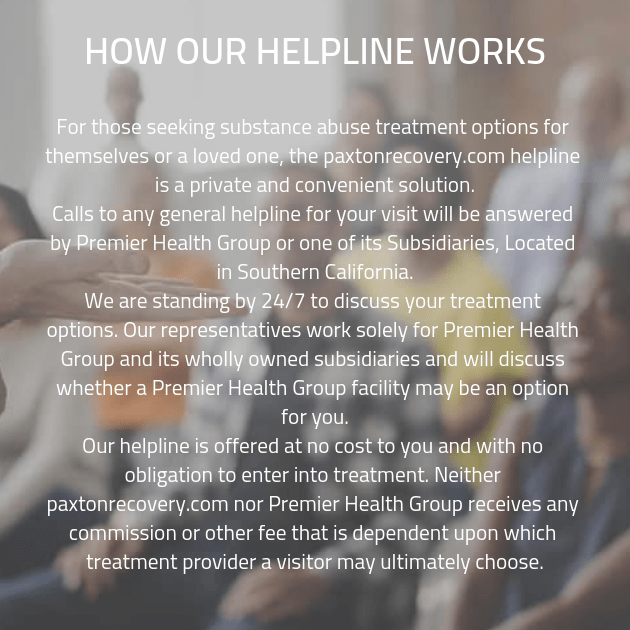 Here you will work with your counselor to ensure that your addiction treatment program is custom-built and able to be comprehensively altered to meet your changing needs. You will also go through screening for dual diagnosis mental health issues and will be treated accordingly if necessary. 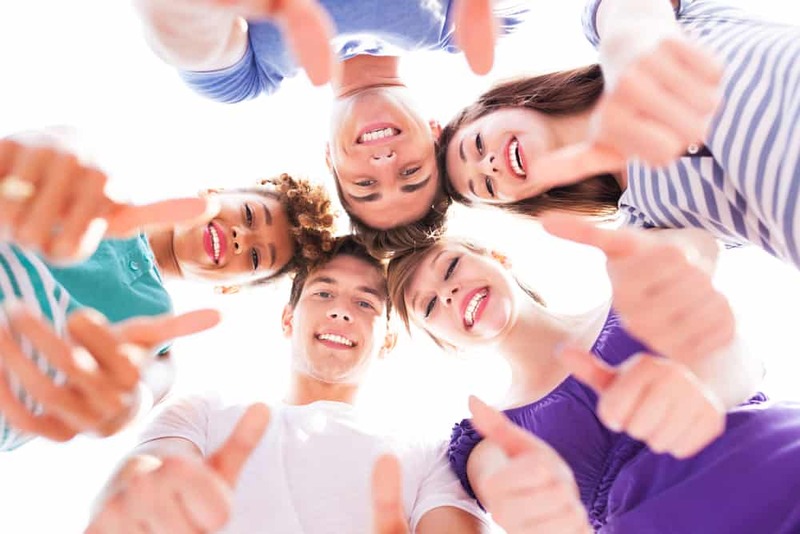 Once you have gotten comfortable sharing in private and receiving tips, you will go through group sessions to do the same and establish bonds. You will then go to group meetings to share your stories of adversity, exchange invaluable tips, and support each other. The empathy you experience will inspire and motivate you to keep going, and everyone will guide each other with advice on how to avoid triggers, deal with cravings, and resist temptations. Here you will form bonds that may stay with you long after you have left our drug rehab center and moved on to aftercare.